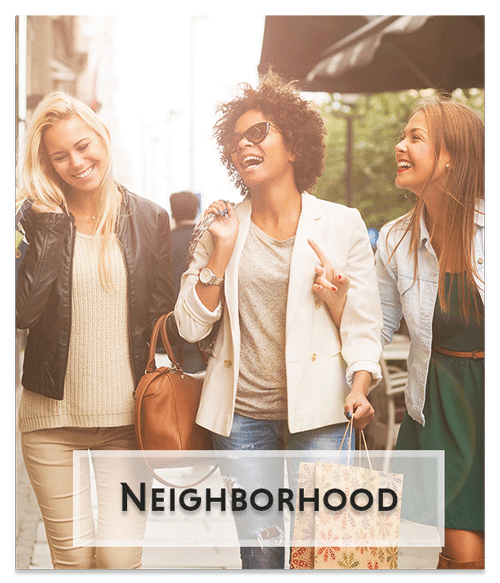 At Cedar Heights, you’re located near the heart of Downtown Washington, DC, with easy access to monuments, museums, and recreational settings allowing for first-rate shopping, dining and entertainment. 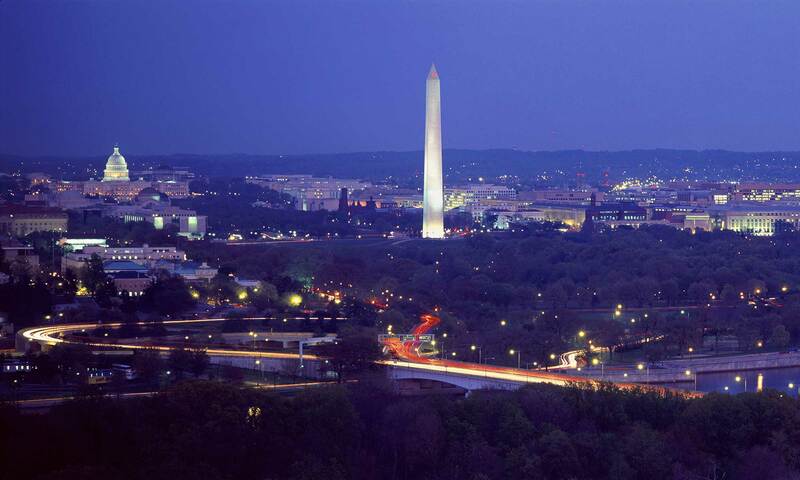 Whether you’re looking for historic sites or cultural events, the nation’s capital has it all. 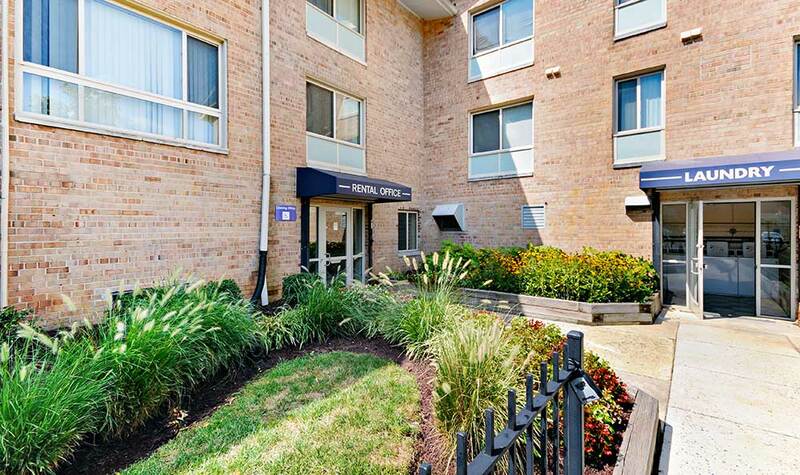 Cedar Heights is situated in a beautiful and bustling Washington, DC, urban neighborhood. Just minutes away from the Anacostia Station (Green Line Metro) and Downtown DC. 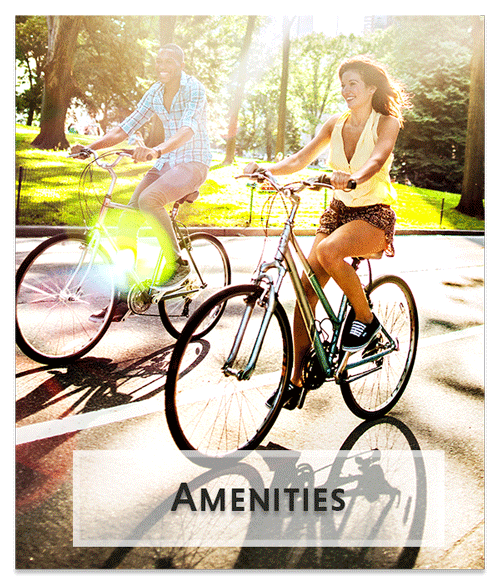 Take advantage of the best in city living with DC’s premier attractions in your backyard. Embrace modern living and capital style at Cedar Heights Apartments. With one, two, and three bedroom apartments available, you can easily find a bright and spacious home to complement your life. 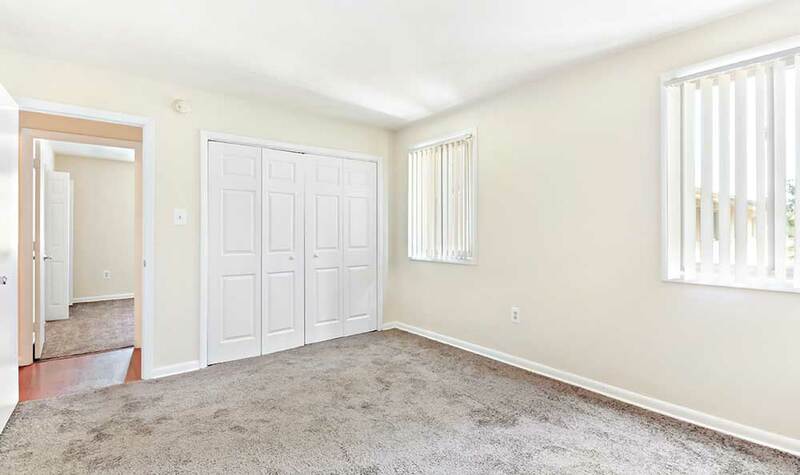 With one, two, and three bedroom floor plans available, you can choose the space that suits your lifestyle and your budget at Cedar Heights Apartments. 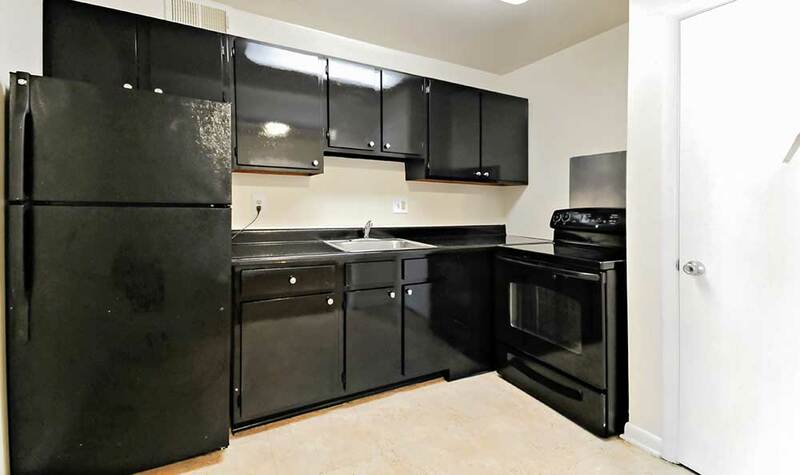 Our Washington, DC, apartments for rent offer bright and open floor plans with updated features. 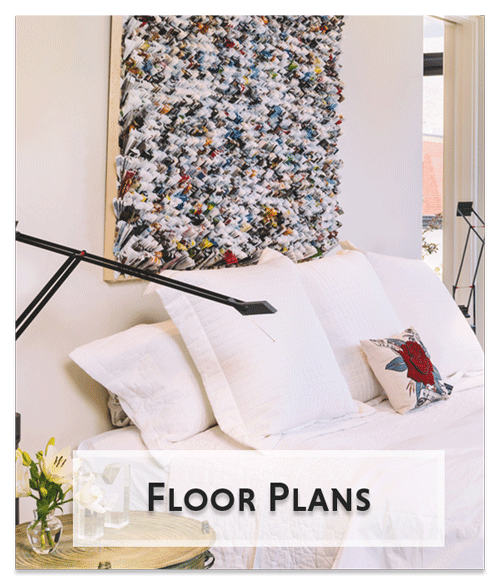 Each apartment home includes over-sized closets, updated kitchens with modern countertops, beautiful hardwood-style plank flooring, 24-hour emergency maintenance and free off street resident parking. Cedar Heights Apartments are thoughtfully designed with details focused on comfort and convenience. An ideal choice for those with a busy lifestyle. Our spacious one, two and three bedroom floor plans feature an open concept layout allowing for the perfect space to relax and unwind. 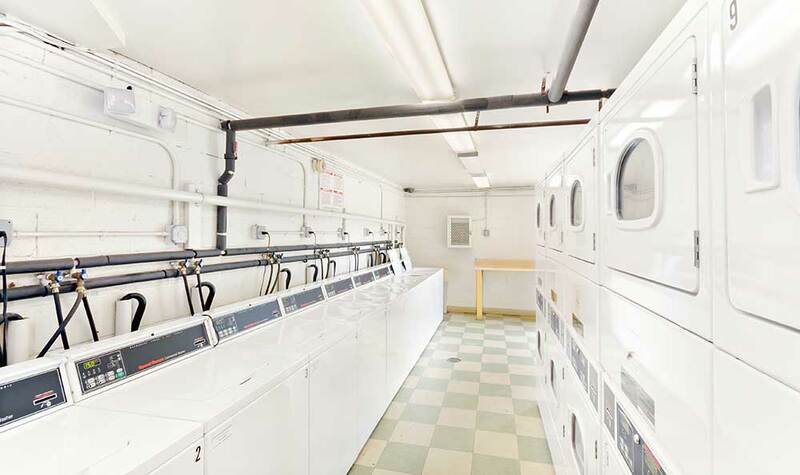 Located in a serene, residential setting in Southeast Washington, DC, you can enjoy modern conveniences, contemporary finishes, spacious living areas, and ample storage in a beautifully landscaped setting. 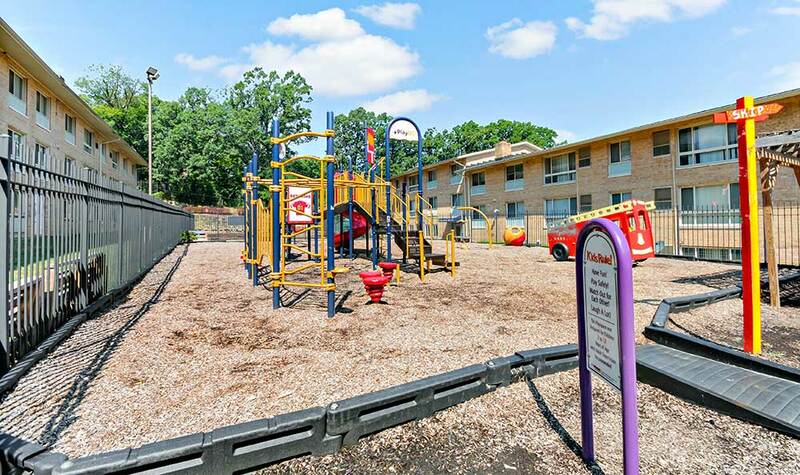 Cedar Heights is centrally located to I-295, I-395, and I-495 with easy access to public transportation and close proximity to the National Harbor, Anacostia Park, Anacostia River Waterfront, and Navy Yard. Whether you’re an urban explorer or like to stay closer to home, Cedar Heights Apartments offers quick commutes through the DC area. 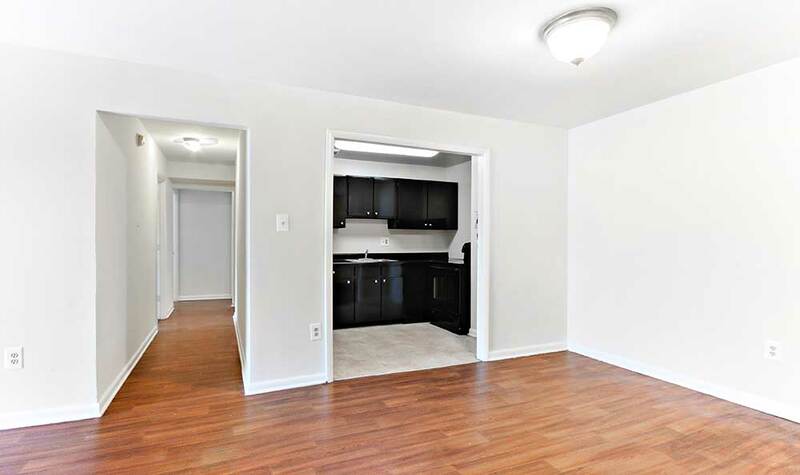 Your new apartment is nestled near beautiful Anacostia Park, with easy access to the sprawling green spaces and breathtaking views along the Anacostia Riverwalk Trail. If you like to try new flavors, you’ll never run out of options. Treat yourself to the delicious fare at Capitol Hill Crab Cakes, or stop by Caribbean Citations for tasty Jamaican cuisine.